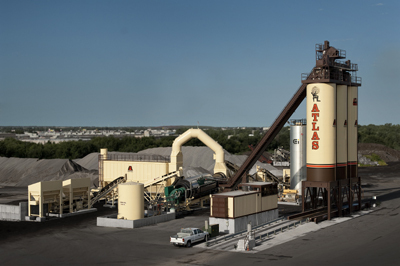 Located in Oklahoma City, Oklahoma, The Atlas Companies are landmark businesses in the Central Oklahoma construction industry. 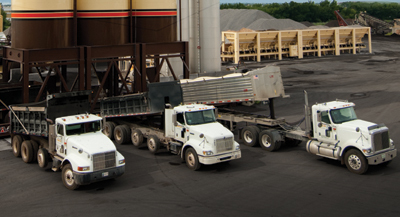 Atlas Paving Company has been in business for over 50 years as a full-spectrum paving company. 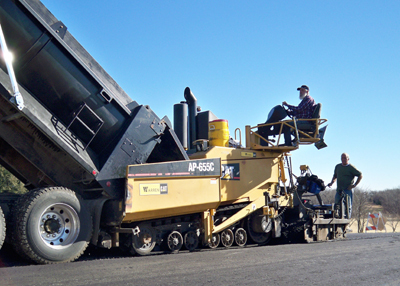 Atlas Asphalt Products, Inc. is the premier supplier of Hot Mix Asphalt for the Greater Oklahoma City Metro Area. Grace Trucking Company serves our customers by providing reliable, affordable hauling for all types of Asphalt and other road construction materials.